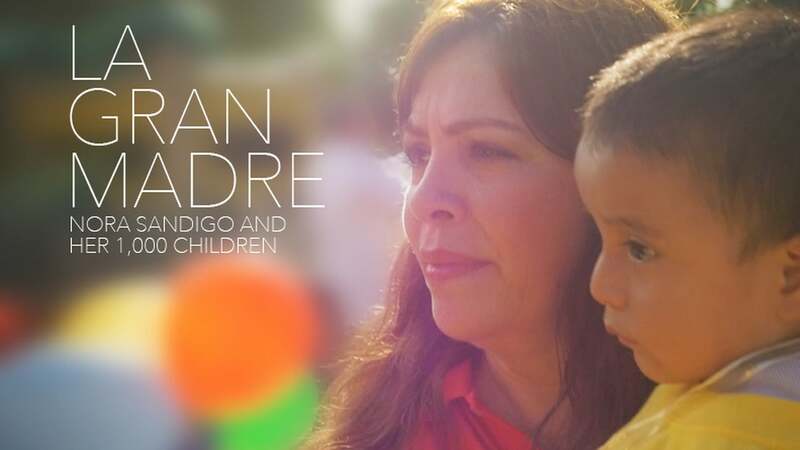 Nora Sandigo, also known as “La Gran Madre”, aka “the great mother” has personally accepted guardianship for over 1,200 children. She is a wife and mother that has dedicated her life to helping children that have lost their parents due to deportation. Nora believes that every child has a basic human right to be raised by their loving parent, and it committed to protecting their rights. This means that undocumented parents from all over the United States have reached out to Nora out of fear that if they are deported their American born children will automatically disappear into the foster care system. Once in the foster care system, deportees would lose parental rights, and their children would be put up for adoption, probably never to be reunited again. 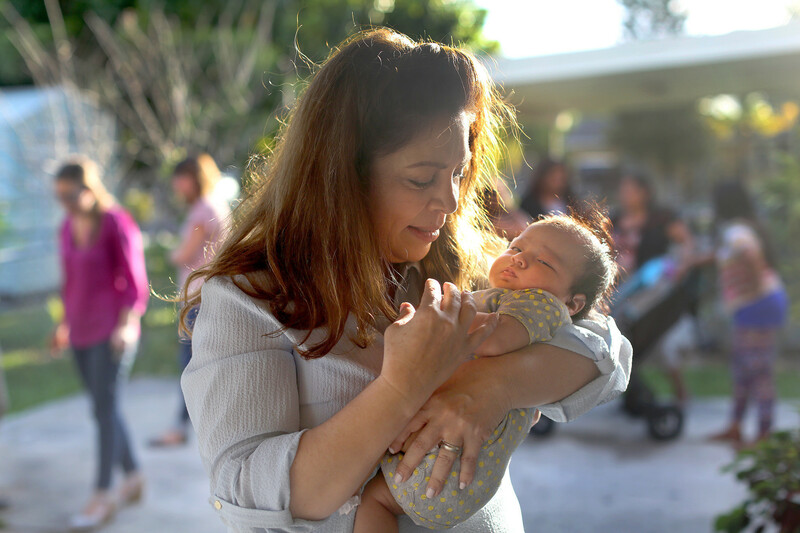 Giving Nora guardianship protects these families from being separated forever. 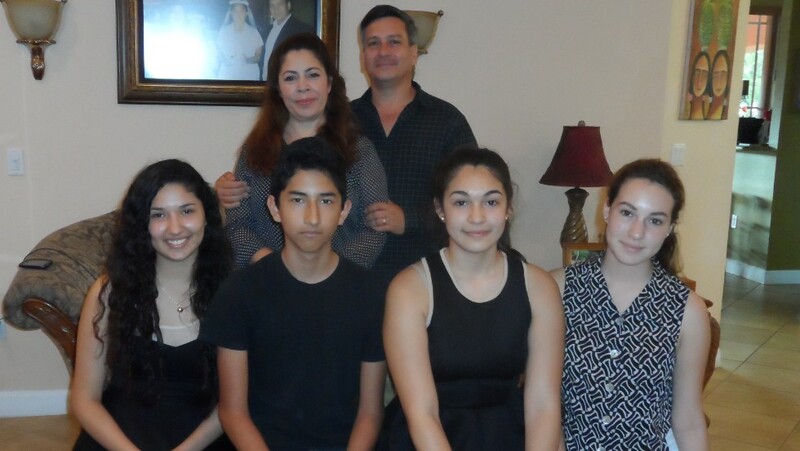 The Nora Sandigo Foundation wants to keep families together whenever possible. These children feel lost after they are separated from their parents and Nora works hard to give them a nurturing and loving environment. “I'm aware that what I'm doing is just like a grain of sand. The problem is huge. It's a problem that the federal government needs to fix. I can only do what I can do with my own human limitations. I'm just one person.” explains Nora.